Sandy Cay is located in the Sea of Abaco. 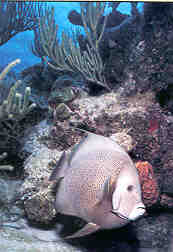 It is a living coral reef with mooring buoys to preserve the coral formations from damage by anchoring boats. 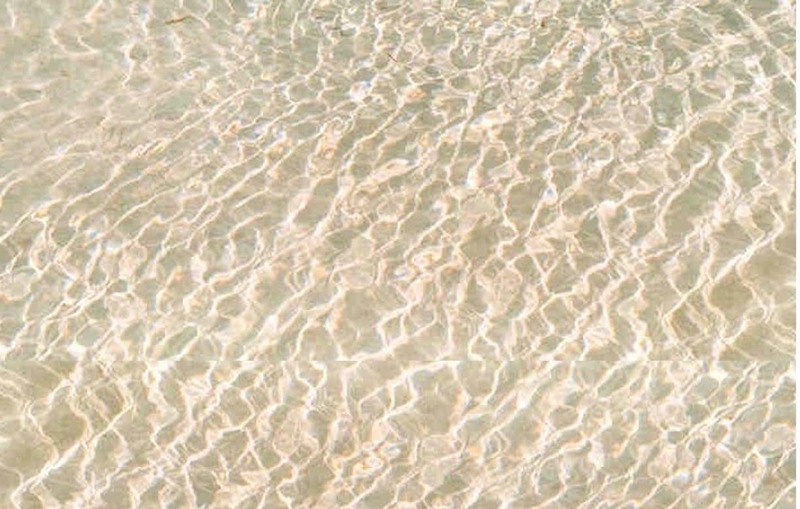 It is located in such a way that on windy days when the ocean is too rough, the waters around Sandy Cay will remain calm, but not all the time. This is a protected area where fishing and the taking of any of the marine life is prohibited. 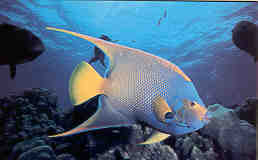 Other residents of the reef.